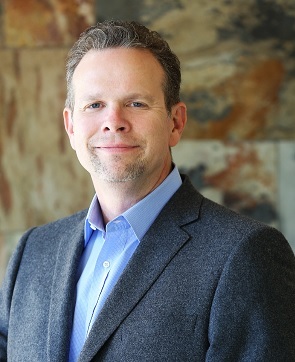 John Sargent has been named Epic International’s new chief executive officer. Sargent will lead Epic’s global growth initiatives for both the reciprocating and centrifugal compressor aftermarket businesses. Sargent has more than 24 years of domestic and international compressor industry experience. Most recently, he served as vice president of energy for Epic and previously spent the last two decades in various sales and operations roles with El Paso Corp., Cameron International, and Spitzer Industries. Sargent will maintain his role as the leader of Epic’s energy division until a replacement is named. Reporting to Sargent will be Mike Pelezo, Vice President of Operations, and Ryan Canter, Vice President of Sales for the Air (centrifugal compressors) Division. Headquartered in Houston, Texas, USA, Epic provides manufacturing, repair, and engineering support for engines and centrifugal and reciprocating compressors including brands such as Ingersoll Rand, Cooper Turbo (Joy), IHI, FS Elliott, Cooper-Bessemer, Clark, Cameron, Ariel, Superior, Worthington, Ajax, Caterpillar, Waukesha, and more. Epic has a global network of facilities and personnel, with additional locations in Oklahoma and Kentucky, USA; Italy; and Singapore. Earlier this year, Epic was named as the master distributor for Peak Power & Compression’s one- and two-piece precombustion chambers for Caterpillar 3600 engines (see June 2018 Gas Compression Magazine, “New Epic Partnership Targets Cat 3600 Engines” p. 10).